The intricate design of this award lent itself beautifully to 3D printing. In fact, we don’t think the filigree elements of the design could have been realised any other way. 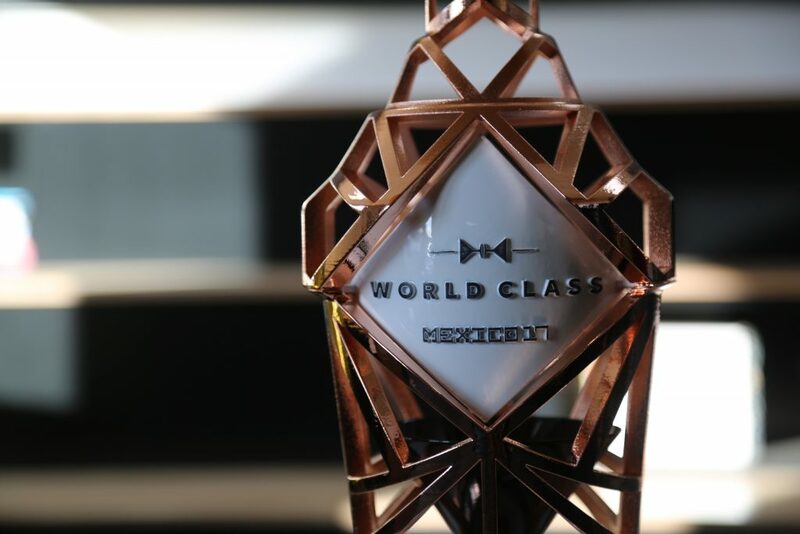 Our client, asked us to produce a Winner’s trophy and five runner-up trophies for the prestigious 20Bartender of the Year Awards that took place in Mexico. We worked with them to develop the design, producing prototypes and sample finishes before printing the awards on our HP Multi Jet Fusion 4200 3D printer.